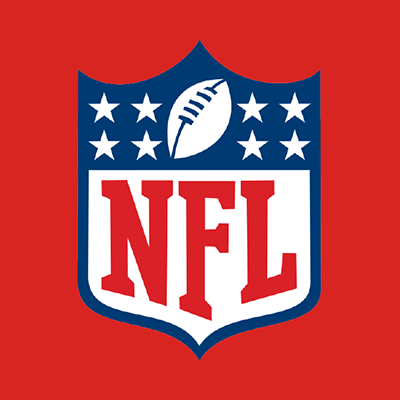 Lady Footlocker is a leading retailer of women’s athletic shoes, apparel, and accessories. 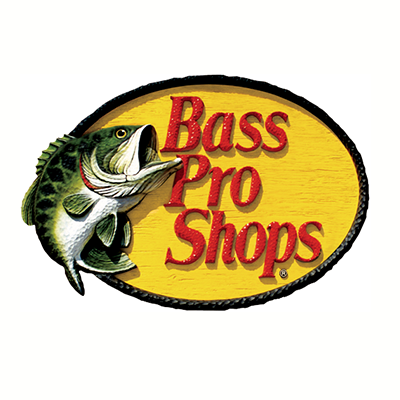 Shop conveniently online or in store at one of their many locations. They offer free shipping on thousands of items everyday and if you are not completely satisfied with your purchase, return it for free. 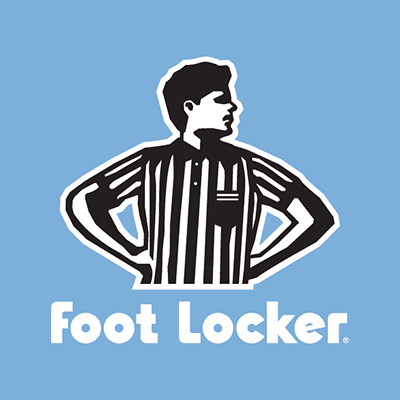 Lady Footlocker carries top brands including Adidas, Nike, Asics, New Era, Puma, Under Armour, and many more! 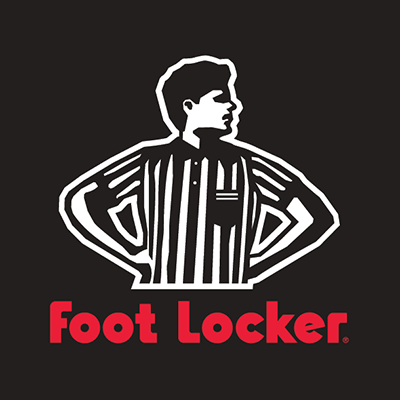 A Lady Footlocker gift card can be used at any Footlocker or Kids Footlocker location for ultimate flexibility. A Lady Footlocker gift card is a great gift for female athletes and active women. 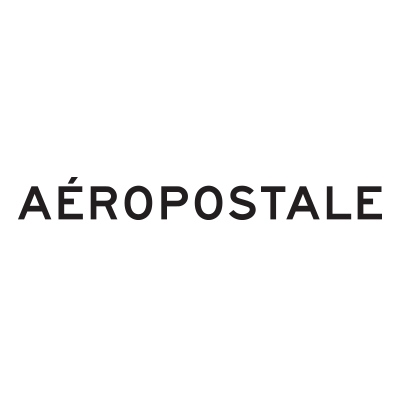 This Gift Card is active and can be applied towards any purchase at footlocker.com, kidsfootlocker.com or ladyfootlocker.com (Quebec residents excluded from online purchasing), or by phone, or at Foot Locker,Kids Foot Locker or Lady Foot Locker stores in the U.S.A. Your Gift Card may not be exchanged for cash, cannot be used to purchase another Gift Card, and will not be replaced if lost or stolen.